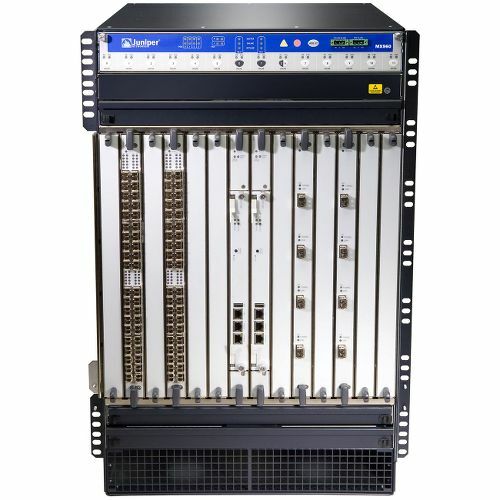 To ensure that the MX960 delivers the lowest cost per port without sacrificing performance, reliability, scalability or functionality, it has been purpose-built to optimize both switching and carrier-class Ethernet routing functionality. Ethernet-based services present a significant new revenue opportunity for service providers. These services include VPNs, point-to-point connectivity, high speed internet access and video-based offerings. With continuous technology advances and ongoing standards development, Ethernet is increasingly the technology of choice at the service provider edge.